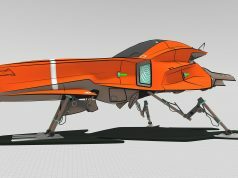 Gravity Sketch fills an interesting role in the world of VR modeling tools. 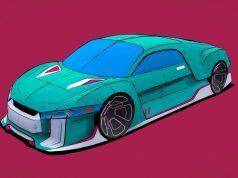 More focused on design than art, the app functions much like a 3D sketchpad for exploring ideas of form and color as part of a broader modeling workflow. An update to the Early Access app brings new and improved tools to make 3D ideation faster and easier. Taper mode – This setting allows artists to draw any length of stroke and always have tapered ends. Draw with Normals – When artists draw with a non-round brush, the shape of the stroke will do a much better job matching the rotation of the controller. Edit Normals – This feature allows artists to edit the twist of strokes along their path (think square brush). Depth of Field + Square Snapshot – Artists can now add a depth-of-field effect to their snapshots, and take square pictures ready for the gram! Orthographic Views – Accessed from a new menu on the advanced panel, artists can now view their model from top/front/side orthographic viewports, then grab the panels off and take screenshots of them directly! Export Options – Gravity Sketch now has improved export layout and settings for .obj, .fbx and .iges, which give artists more control over the export process and improve compatibility with popular design tools. Sketch Materials – The replacement to color history allows artists to re-use materials much more accurately in their current sketch. Super Ellipsoid – This new primitive allows artists to adjust extra parameters to create interesting shapes. Filled Solid – Artists can now create new filled shapes in non-planar mode. Simple Grouping – Artists can now create groups of objects, which they can then move and manipulate. Connect Curves – Artists can now automatically patch two curves/splines/surfaces together. 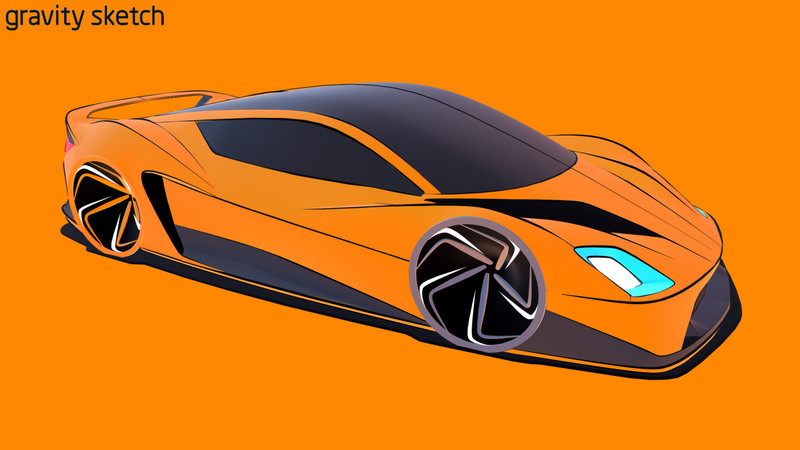 Earlier this year, Gravity Sketch announced they’d raised $1.7 million with participation from Wacom—a leading provider of digital design hardware, best known for its high-precision graphics tablets and similar touch & stylus input technology; it’s a big name in the design space, and a strong vote of confidence for Gravity Sketch. For anyone who’s practiced both: how does Gravity Sketch fares compared to Oculus Studio? Well MS Paint vs AutoCAD is quite the comparison…because if Gravity Sketch is just a “MS Paint” rather than a Corel or Krita…but I get the point. It’s a 3D concept design tool, while Oculus is a modelling tool. Oculus Studio? Where is that? Because VR gives you depth and scale. It’s easy enough to design in VR then export to a full 3d renderer.